We planned a family trip to Wookey Hole just before Christmas. We had been looking forward to it all week. My son was especially excited, as he, like most ten year old boys, is obsessed with Minecraft and has always wanted to see inside a real cave. I had been given a media pass by the lovely folks at Visit Bristol and had spent the previous couple of weekends enjoying some fantastic days out at some great local attractions. This one wasn't quite so local, though, which was why we were pleased to have the media pass. It's not cheap and there was an element of petrol involved for the 40 mile cross-country journey. It took over an hour to get there. Then it all went wrong. Sadly, on getting to the front of the queue, we were told that we would only be able to enter if we paid extra for the Santa Experience. This worked out at £15 a head and L is of an age where he isn't really fussed about it. Jade is a student and the rest of us are adults, so it would have meant spending more money for something we weren't going to benefit from. They were not accepting any vouchers, either, so my media pass was apparently useless. L was clearly broken-hearted, but they wouldn't budge. They simply informed us the event was advertised on their website. It was, but there was no mention that you couldn't just visit the caves and had to buy tickets for it, whether you wanted to go or not, which didn't seem in keeping with the Christmas spirit they were trying to create. Children, students and seniors are £12, so for each older child or concession you took, you paid an extra £3. I thought this was very unfair, and it means this isn't quite the review post I had planned. Ho hum, moving on. We had come a long way, so we tried to cheer L up by finding other things to do instead. We couldn't go to Cheddar Caves, because they are even more expensive, and they don't offer a student discount. 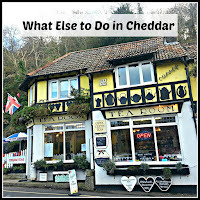 We set out to see what else Cheddar village had to offer and we weren't disappointed. Cheddar village is packed with delightful people and so much charming architecture, it's like a picture postcard. It's genuinely worth going just for the views and the quirky, pretty little shops. 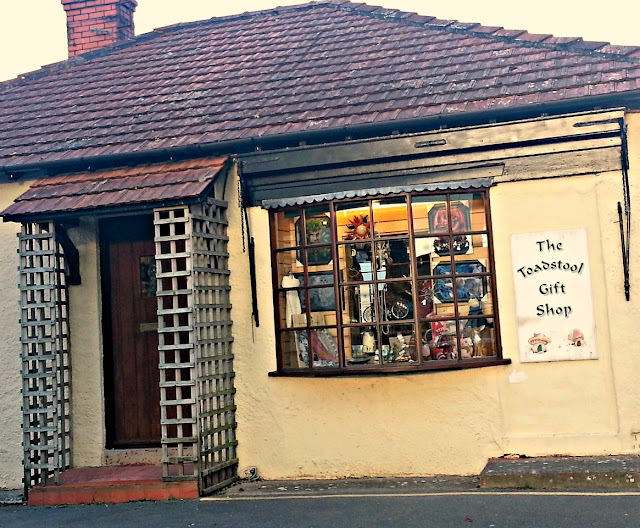 This little shop really captured our imaginations. What a fantastic name and I just love the inviting collection of craziness creeping it's way up the steps. This shop sold all sorts of everything and I could have spent all day nosing about amongst the shiny things and bric a bric. 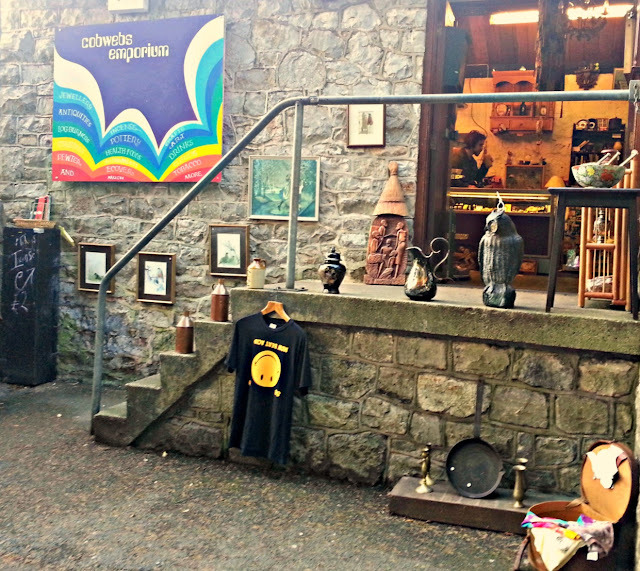 There were so many unique and interesting shops to choose from. It was a world away from the generic high street shops that seem to be identical all over the UK. There wasn't a Marks and Spencer or BHS in sight, which made a really nice change. There were fantastic examples of little curio shops like this one, though, all with a similar cute facade. A personal favourite amongst us travellers though, had to be this awesome ice cream shop, with 50 flavours of ice cream AND fudge! 50 flavours!! 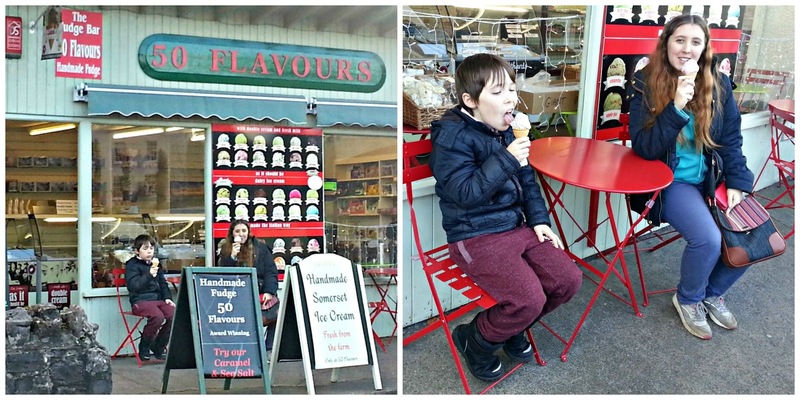 As you can see the ice cream was very well received and I can highly recommend the fudge. I'm very fussy about fudge and this was good fudge! We discovered a really lovely crazy golf course, that only cost a few pounds oer person to play. 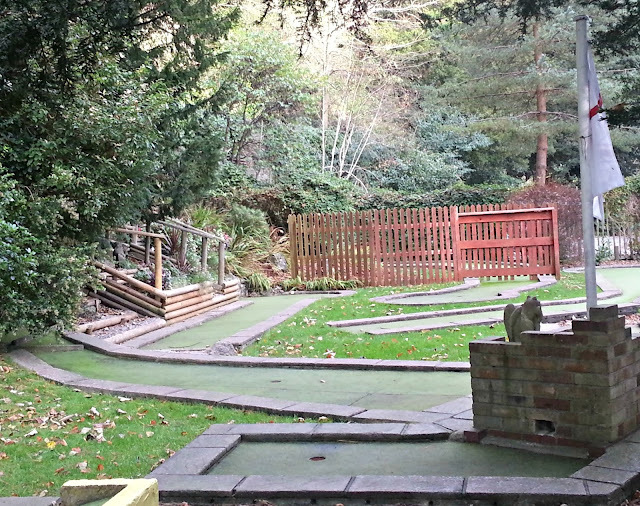 It was small, but sort of built into the hillside a bit, so it was really quirky, with natural slopes and dips. It was a great opportunity to appreciate the unique landscape of the area. 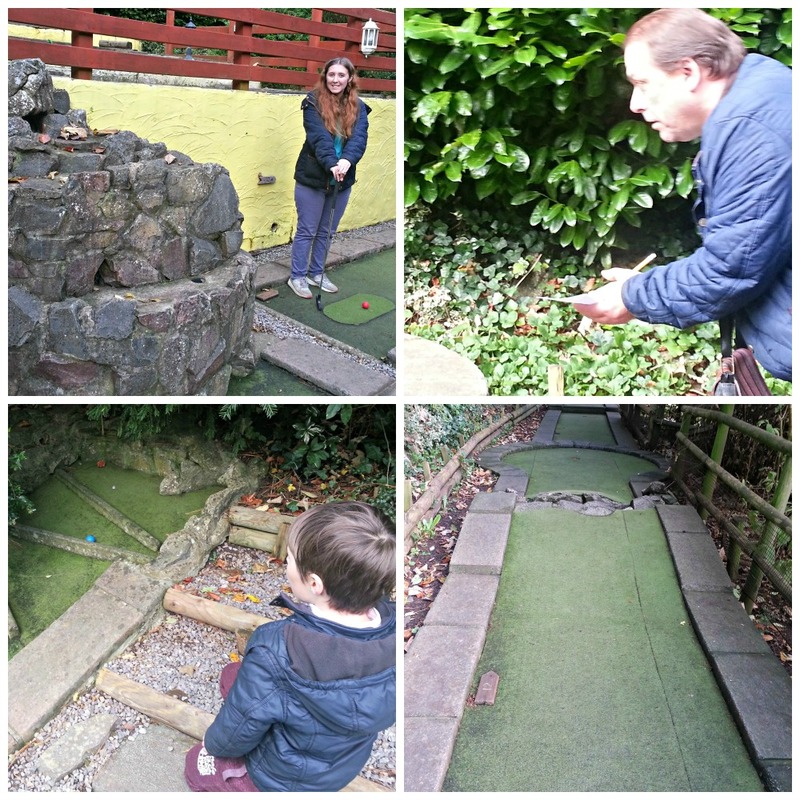 The crazy golf amused us for quite a while and meant we didn't have time to take full advantage to some of the other attractions in the area. 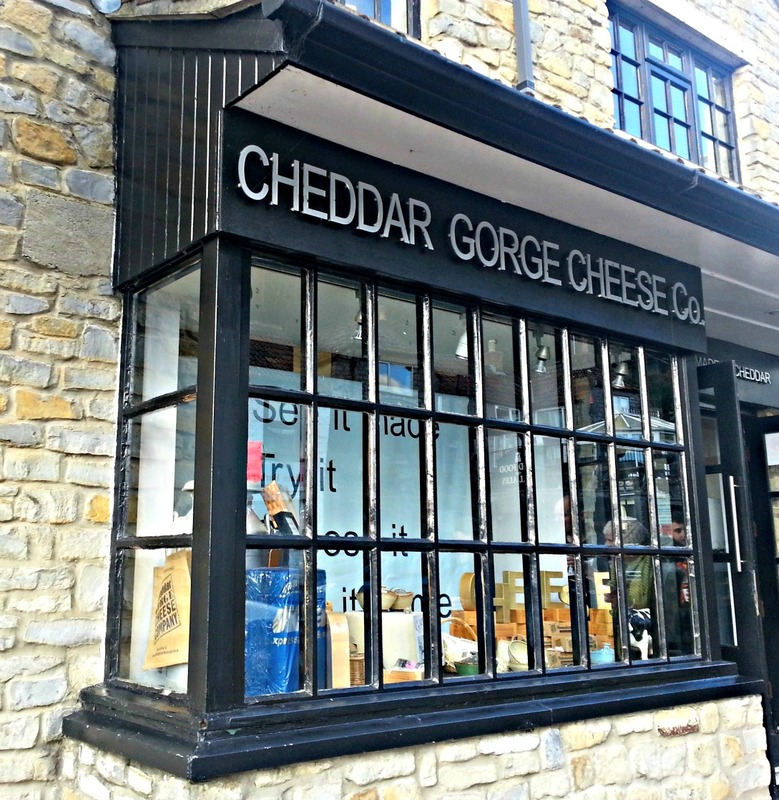 We popped into this lovely little Cheddar cheese shop, where you could taste all kinds of cheeses and the staff were really friendly and knowledgeable. It turns out, you can also see the cheese being made for £1.95 per adult, but sadly, we didn't have time. 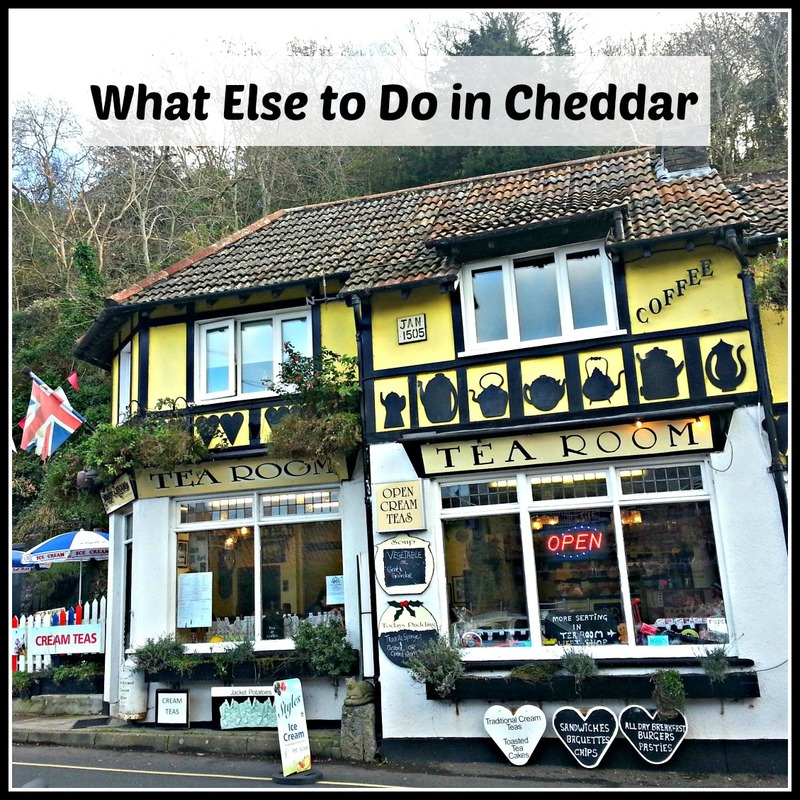 This was all the best aspects that we loved about Cheddar, but you will probably find your own. It's a real place of discovery. I can't stress enough how fantastic the landscape is. From the rolling hills, to the bubbling brooks, it creates a wonderful, tranquil environment, where you can't help but slow down and soak up the atmosphere. There is so much to do without visiting the caves, whether you are on a budget, or rocks just aren't your thing! It does seem like a lot for a family, which is why we've not been before. I doubt we'll go back now, sadly. It is lovely! And surprising how much else is there besides the caves. I was more annoyed that they were charging extra for concessions without telling anyone, but it all worked out ok in the end, at least. 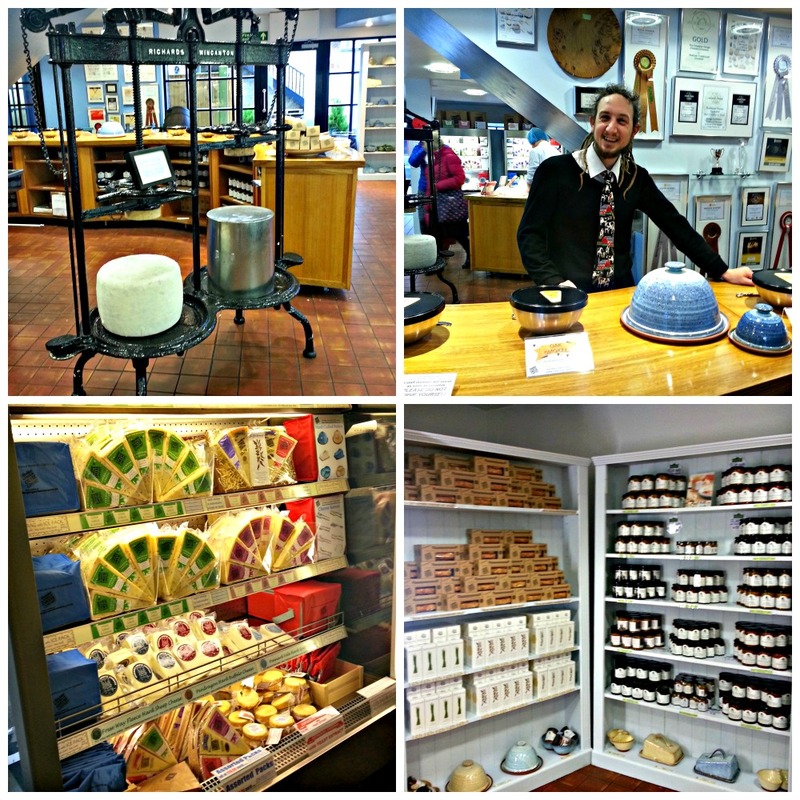 It was so lovely to find some unusual shops for a change, so many high streets look the same these days! I would love to go there with the kids but it's always a shame when things don't go to plan! Oh, dear! Sorry to read about your disappointing trip to Wookey Hole. Similar story here but on an earlier occasion. So pleased you were able to enjoy the day, anyway. It was a good exercise in making the best of it!